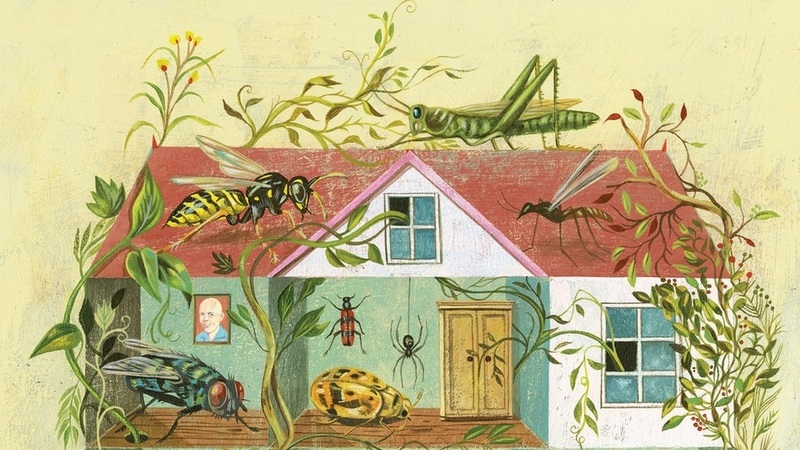 You may be shocked by what’s living in your home — the bacteria, the fungi, viruses, parasites and insects. Probably many more organisms than you imagined. Dunn’s new book, Never Home Alone, describes the tiny life forms he’s found living in different parts of the home, including on floors and water faucets and in basements and heating, ventilation and air conditioning systems. “They’re really a great example of where we’ve gone too far in trying to kill everything around us, and it’s had unintended consequences,” he says. Lees het hele artikel hier. Ook vind je hier een transcriptie van het interview met Rob Dunn.